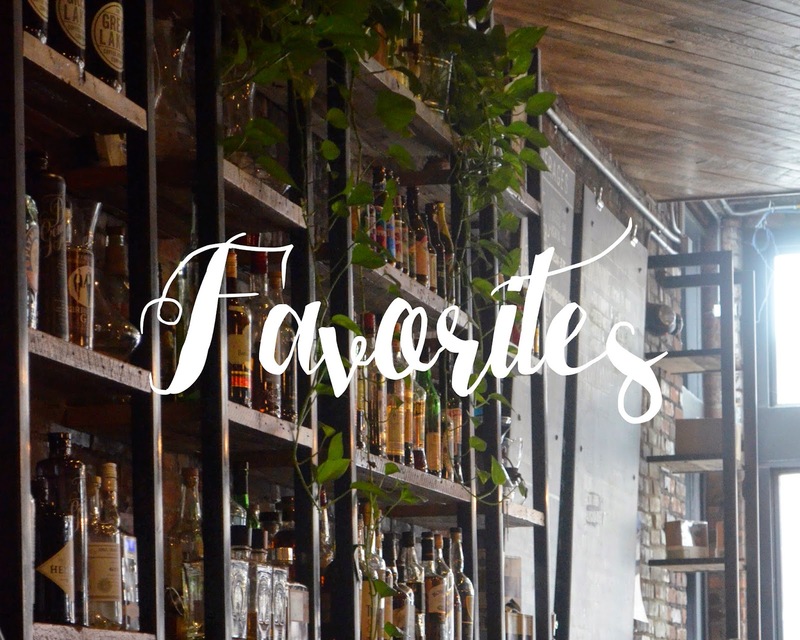 I haven't posted a favorites post in awhile so here are my favorite things from January on to March. I've been obsessed with Sarah Jaffe's Suburban Nature album. The whole album is beautiful and her lyrical genius is perfect. Sia released another music video to "Big Girls Cry". It's spectacular! Also I bet everyone knows this but Florence and The Machine is releasing a new album. So far the songs are so ethereal and and raw, I can't help to keep them on repeat. "St. Jude" and "What Kind of Man"
When I took Meredith out for her birthday we went to Commonwealth Coffee in Birmingham. The best food and delicious coffee, you can't beat that! Also on Meredith's birthday we stopped at Drought. I can never get enough of this stuff. The Beet #1 was delicious! 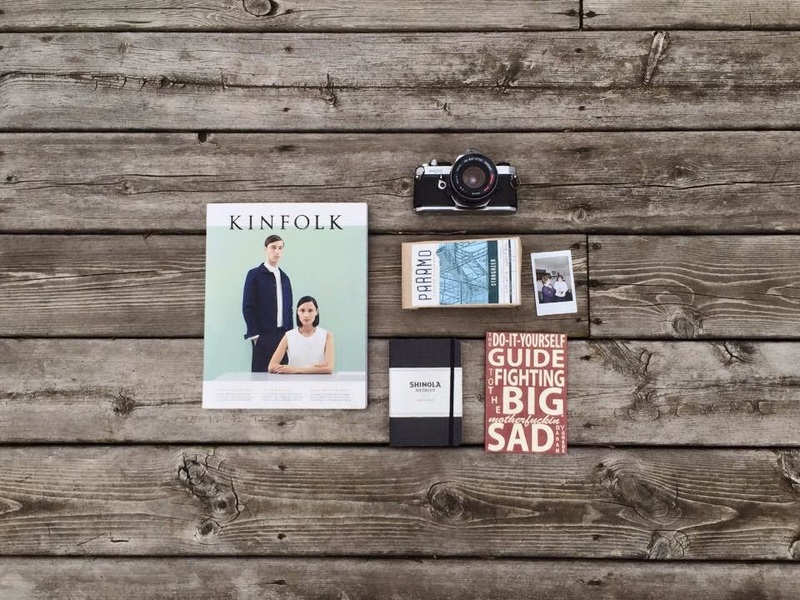 The latest issue of Kinfolk is supreme. The Kentucky Gent's latest post on what is happening in Indiana. The Fresh Exchange's post on being successful. Yummertime's Fashion posts are beautiful and their style is so simple! The Do It yourself Guide to Fighting the Big Motherfuckin' Sad by Adam Gnade will literally change your life. After I finished this zine, it helped me battle the everyday sadness. I bought a 35 mm film camera for 5 dollars last weekend. I can't wait to get film for it. I've also fallen in love with all of Shinola's bikes. Someday I'll buy one and I'll never let it go! Have an amazing weekend guys! Happy Holidays!